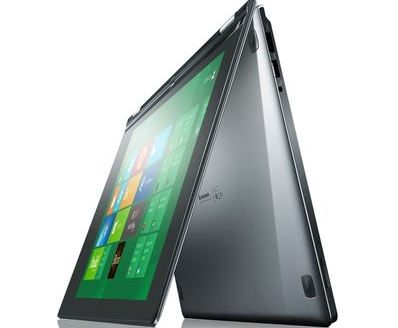 We all would love to see the list of Windows 8 tablet machines…but for the moment the OEMs are largely keeping their powder dry. However I have pulled together what I have spotted so far … which is certainly enough to keep me excited 🙂 Be warned … some are simply rumours! The “Build tablet” reviewed on techradar. This sweet looking machine was unveiled in January 2012. I’m currently using a Lenovo W520 and rate Lenovo machines highly. 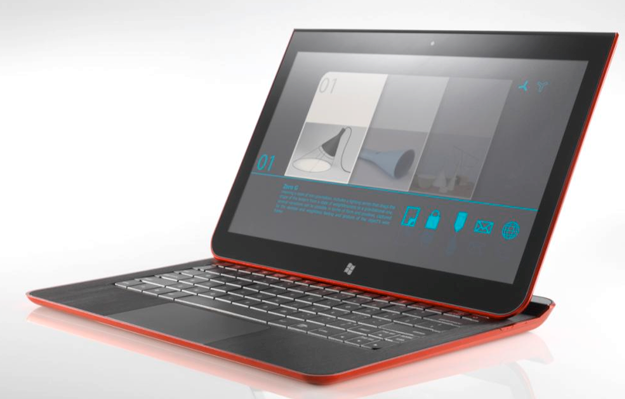 Watch the video where we showed off some of the hardware. Read coverage of the event. 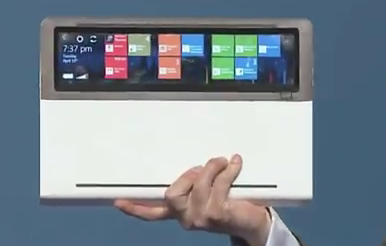 They also showed this interesting take on Windows 8. 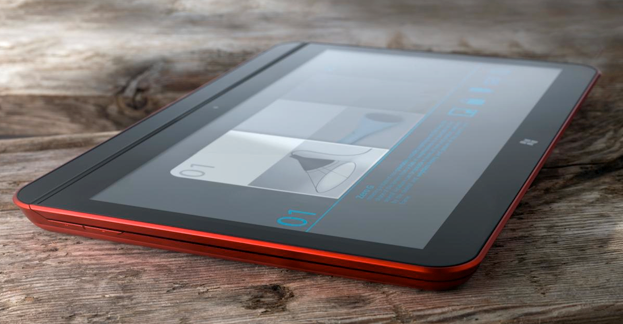 Rumour reported on zdnet/neowin of a HP 10.1 inch tablet with 8 to 10 hours of battery and slightly thinner than an iPad. Nothing new from April above but you can read more on engadget. Rumour reported on neowin of a 10.1inch tablet, 2GB RAM and running Intel Clover Trail Atom Dual Core with up to 12 hours of battery life. This entry was posted in CrossPost, Windows 8, Work and tagged Windows8 by ericnel. Bookmark the permalink.